What it’s about: This book is about a boy named JJ, his friend Linc, and a girl named Rani, who go on a quest to save the Tesev mummy and all of ancient Egypt by finding the magical amulet called the Golden Scarab and giving it to the goddess Ma’at. What I liked and disliked about it: I liked the story because it was cool. It was really cool when the statues were coming to life. The Uberdiles were scary but it was funny that my Mom didn’t know how to pronounce that word. I liked how they were being chased and then they were ok and then they were chased again, over and over. That made the story exciting. I liked how it talks about Egyptian Gods and I learned a lot about them. I also thought it was cool that in Egypt, cats are very important and are treated like royalty. I liked the labyrinth because you could only move on when the sun was shining. I liked that there were booby traps all over the place. It would be scary if I fell into the black hole in the bottom of the inverted pyramid. I also liked the three kids in the story. I liked that the characters went back in time and I would like to go back in time too. I didn’t really understand about where Rani came from and I’d like to know more about her. 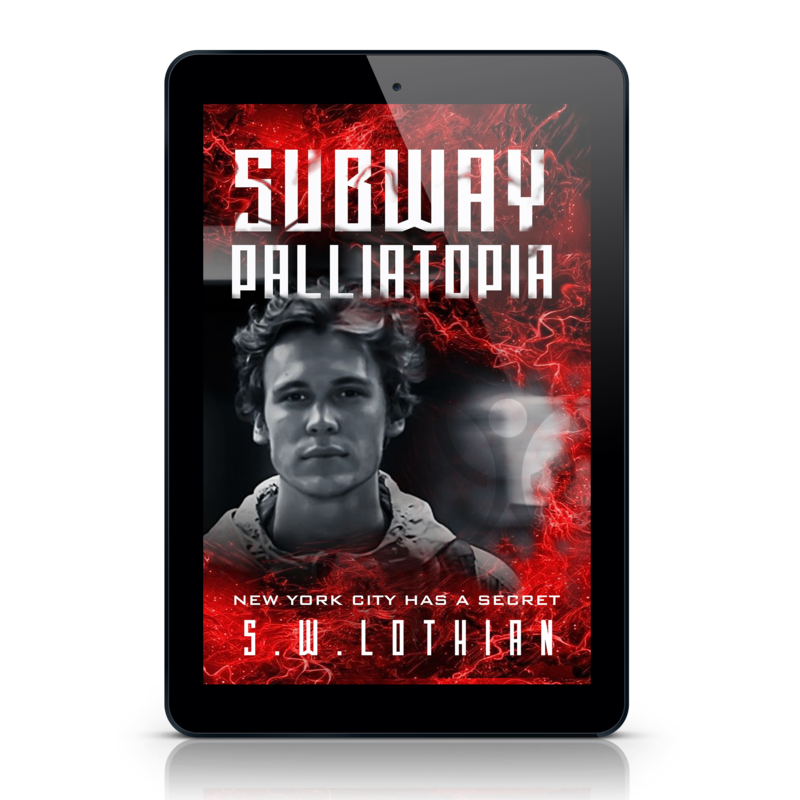 My bottom line: I loved this book it was really cool and exciting and I want to read the second one. I would recommend it to boys and girls 8 years and older. What it’s about: Twelve year-old JJ Sterling, the son of a museum curator, is about to embark on an adventure of a lifetime. JJ is summoned by Anubis himself (the Egyptian God of the Dead) to lead a mission to recover the magical Golden Scarab and save all of ancient Egypt from the evil God of the desert and chaos, Seth. Under the protection of Seth’s brother Horus, King of the Gods and the sky, JJ along with his best friend Linc and the mysterious Rani must undergo many physical and mental tests to ultimate find and deliver this magical talisman to Ma’at (the Goddess of truth and justice) and to save the Egyptian people from chaos and destruction at the hands of the evil Seth. What I liked and disliked about it: Look out Rick Riordan (author of The Kane Chronicles), you’ve got some competition in bringing Egyptian mythology to life! Part Raiders of the Lost Ark, part The Story of the Amulet (Nesbit), and all jam-packed action, Lothian transports us to ancient Egypt, where the reader is whisked off along a fast-paced, whirlwind of an adventure led by three unlikely heroes. I am a junkie of Greek, Roman, Norse, and Egyptian mythology. When I was a little girl, we had two sets of encyclopedias in our house. I would randomly choose a book and open it to any page. Within three pages either forward or backward from that spot, there would be a write-up of some mythological character. I became well-versed in all things mythological. So, when I picked up The Golden Scarab and began reading about Egyptian Gods, I knew I would love this book. In fact, that is one of the strengths of this book – the author really takes the time to explain each Egyptian God (e.g., Anubis is the protector of the deceased and their tombs; Horus is the god of the sky and protector of the people of Egypt; Seth is the god of deserts, storms, darkness and chaos; etc.). Importantly, each of the gods included in the story play a key role in the plot – these are not random Egyptian gods inserted in the story. Further, the author also spends time describing various aspects of ancient Egyptian culture such as the importance of cats, the history of the Tesev Mummy, and Egyptian hieroglyphics; and again, each aspect is important in the overall story. All of these pieces tie together in the overall plot – they are not random inclusions. The three main characters are very different from one another and very likable. JJ is the leader of the three and hero of the story. Linc is the funny side-kick who provides a heart of gold, loyalty, and comic relief. Rani is the serious but clever mysterious addition to the group. Together these three balance each other out, each using their strengths at the right time during the quest. Interestingly, each of the character’s vulnerabilities (e.g., JJ’s lack of confidence, Rani’s initial aloofness) were also described. This served to create more well-rounded characters. That being said, I think there is still room to develop Rani’s character further to make her that much more appealing to female readers. Raiders of the Lost Ark is one of my favorite movies of all times. I loved watching Indiana Jones maneuvering his way through all the booby traps, mazes, and snake pits (ok, there are no snake pits in this book, but there is a little something with scorpions!) This is one of the things that is so well-done in this book. First, there are scary Uberdiles (nasty Egyptian statues come to life) relentlessly chasing the kids in the book. Second, the kids encounter many puzzles they have to solve, complex three dimensional mazes they have to make their way through, all the while navigating numerous and deadly booby traps. 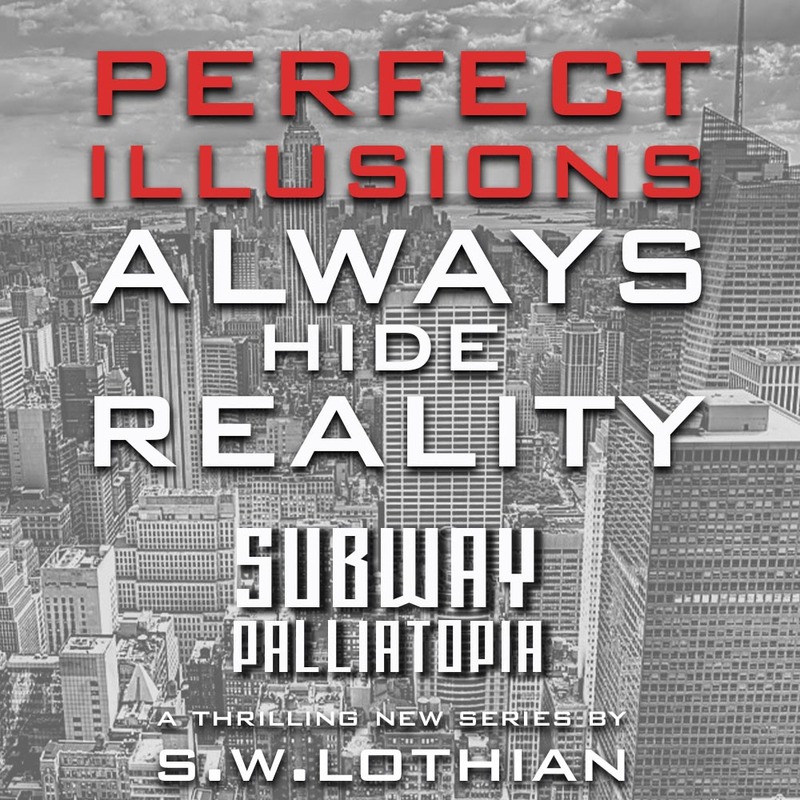 The tension builds and abates in waves throughout the book – LOVE IT! One final note…I know that there were editing/grammar/spelling errors in the previous edition of this book. These appear to have been fixed in the latest edition. There were no such distractions in the book we read. My bottom line: This book was, quite simply put, a rockin’ good time. The story is solid, the characters are likable, the action is non-stop, and there is even educational value regarding Egyptian mythology and culture. I would recommend this book to boys and girls aged 8+ with the warning that, at some points, the Uberdiles were even freaking ME out! 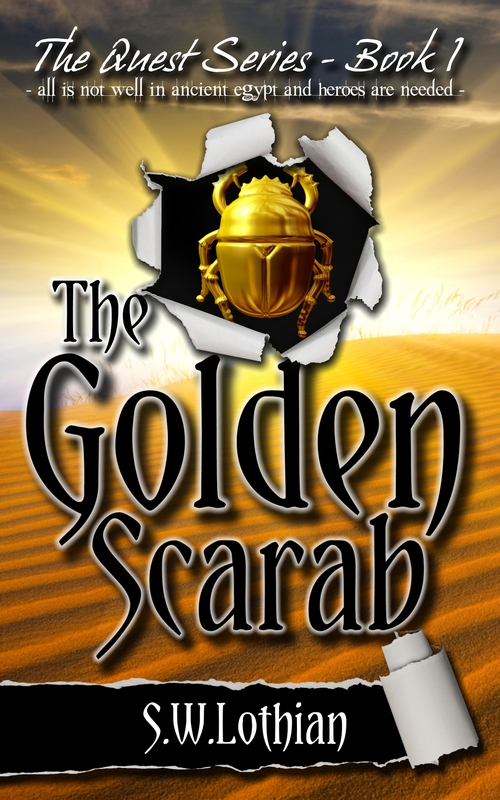 Don’t miss your chance to win 1 of 5 electronic copies of The Golden Scarab in our E-Book Giveaway. Open Internationally. Ends October 15, 2012. Funny that the mom is a mythology junkie. Me too. Stories of Greek and Roman gods and godesses fascinated me as a child. Yesterday we toured the city devoted to the godess of love on a vespa in the rain. It was if Venus was crying tears of joy that I had finally made it to Rome. OMG Honie… are you actually in Rome? It’s an awesome place, I love it. Yes! Photos and stories forthcoming. Saw granite sphynx at Vatican museum. Sounds like an adventure! Thanks for sharing at The Children’s Bookshelf. If you’re interested, I’m part of a sampler ebook called Love MIddle Grade Actually that is currently free on Amazon with the chance to win a Kindle Fire.